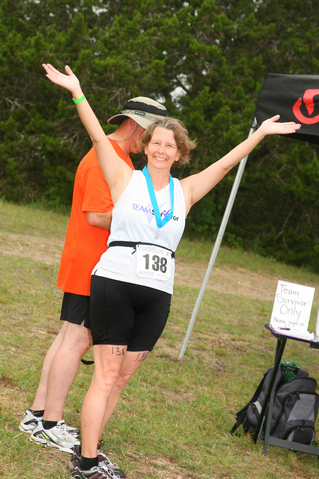 CTTS Team Members and Triathlon Finishers! When you hear those words, "You have cancer", you start down an uncertain road. The loss of control over your body is a side effect not mentioned often, and exercise is the perfect way to combat that. Even better, exercising with women on the same road is empowering. The Austin affiliate of Team Survivor offers free exercise programs for women of all fitness levels in every stage of cancer treatment and recovery. This is HUGE because a typical running, or triathlon training program might cost as much as $200 for just a 6-week program. 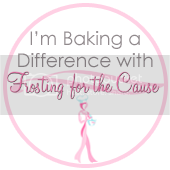 After enduring the cost of cancer treatment, even that amount can be an obstacle. ﻿﻿﻿﻿﻿﻿﻿According to Diane Hale, "TEAM SURVIVOR is not 'just another support group' or a training group or an exercise group. We are a TEAM. A team of women in all stages of our cancer. I was out of shape, out of breath and out of chemo. We are fat and thin, athletes and beginners, just out of treatment and long-term survivors. We run, walk, swim and backstroke. And yes, some of our team are even bald. All Team Survivor asks is that you start moving. At your level. That's all. Just move. Just begin. Just start. Those that know my story know how dear Team Survivor is to me. In spite of myself and my body I managed to cross that Danskin finish line last year. Team Survivor has given me my life back. No matter what level, you are on the Team and this Team supports, nourishes & survives." ﻿﻿I learned bout Team Survivor just after I had my surgeries. 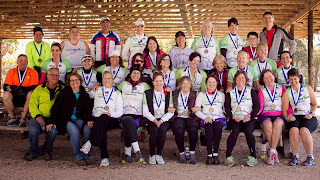 I joined them midway through chemo treatments in March 2009 for their Spring Triathlon Training Program. The first workout I went to was a swim class. Now, I didn't think I was bothered by my hair loss because I had a good wig. BUT, what point was there in putting a swim cap on over a wig? I left the house for the first time with just a hat on my head. As I sat by the pool waiting for practice to start, everyone else started putting their cap & goggles on and I just froze. No one but Mark and the girls had seen my bald head!! I reached up in what felt like slow motion & took my hat off. Just then, a woman came over to me and said "Welcome to Team Survivor, glad you're here!" Then looking at my bald head she gently said, "You're not alone. We all understand, and you look beautiful!" I realized no one was staring, no one was gawking. Looking back, it was a small act of kindness, but it had a long term effect. Even now I remember the feeling of acceptance and freedom that came over me ... and stayed with me for the remainder of my treatment. 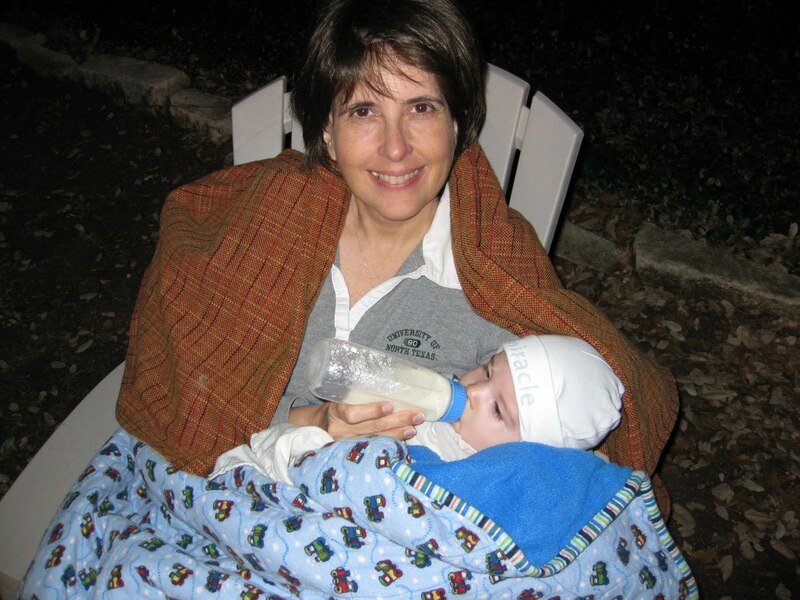 I wish every Breast Cancer patient could feel the warmth of her words. That moment is a memory that will always be close to my heart. finding new strength, meeting fellow survivors -- all at no cost. CAPITAL OF TEXAS TEAM SURVIVOR -- PRICELESS!! ALWAYS one of the Top Fundraising Teams!!! 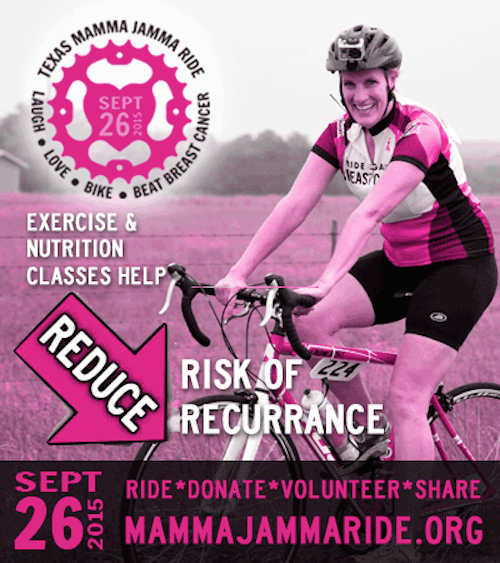 the Texas Mamma Jamma Ride. Wonderfully informative post on a great endeavor. You are not only beautiful, you are an inspiration. Continued success and good health to you.